The Department of Assessment is responsible for maintaining the public record of all parcels of realty within City of Binghamton boundaries. The primary function of the department is to prepare ad valorem valuations of real estate for tax assessing purposes. 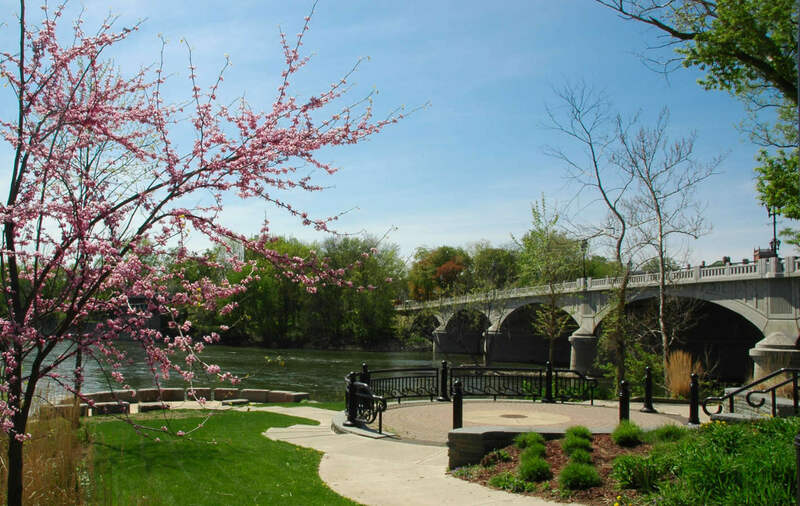 The tax roll of the City of Binghamton is established on a tentative basis as of May 1st each year, and the roll is finalized on July 1st each year. All exemption applications are due in the Assessment Office by March 1st of each year. For your convenience, the STAR exemption application is available in the document listing above. Taxable status date is March 1st of each year. Valuation Date is July 1st of the prior year. The Department of Assessment will answer any questions relative to realty assessment. Assessment & GIS information are available here. All exemption application forms and instructions are available on the New York State Department of Taxation website. All tax bills for properties within the City of Binghamton are printed, mailed and collected by Broome County. For information on payment options please go to the Broome County Real Property website.